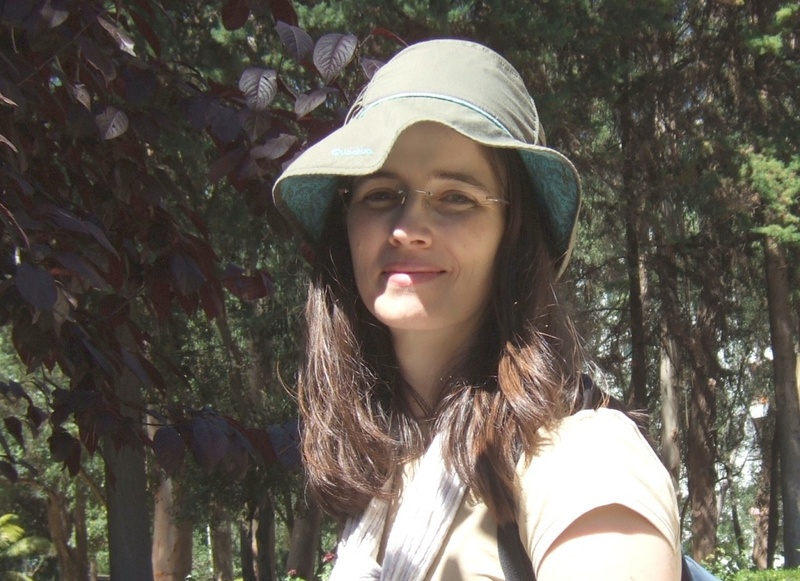 I received a Ph.D. in Biology (Evolutionary Biology) from the University of Lisbon in 2007 and I have been applying population genetics/genomics, phylogenetic and phylogeographic approaches to understand evolutionary patterns and processes in several insect species. Currently, as a postdoctoral researcher in the Computational Biology and Population Genomics Group (CoBiG2) of cE3c, I am assessing the impact of commercial pollinators in native species. Bombus terrestris (Hymenoptera, Apidae), the buff-tailed bumblebee, is one of the most worldwide used species for greenhouse crop pollination. Human-mediated introductions of species may have profound impacts on native ecosystems, and the potential of B. terrestris to behave as an invasive species is visible in the competition with other bees for nest sites and flower resources, and on the spread of parasites and pathogens. I will assess if the commercial bumblebees are introgressing genes and if they are spilling over parasites into the native Bombus terrestris subspecies, in the western Iberian Peninsula. 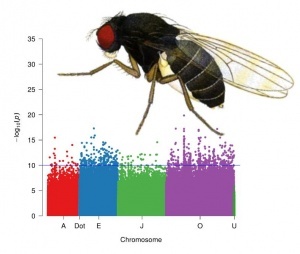 I am also collaborating with the team ‘Local Adaptation in Drosophila’ of the Evolutionary Ecology research group of cE3c on the application of genome-wide analysis to the study of local adaptation in Drosophila subobscura (http://www-personal.fc.ul.pt/~mmmatos/index.html). The main objectives are: 1) To study the evolutionary trajectories, at the genome level, of populations from contrasting latitudes while evolving in a new common environment, in order to understand the genetic basis of adaptation and the relative roles of history, chance and selection; 2) To identify genes associated with specific chromosomal inversions, contributing to understand the clinal patterns of variation of the inversion polymorphism in this species. I have led a FCT project on the adaptive significance and genetic basis of a balanced colour-polymorphism in the spittlebug Philaenus spumarius (https://philaenus.wordpress.com/).